By realizing your donation, we will build upon our relationship with you by emailing you ministry updates, introduce you to ministries and people that you have helped transform, pray for you, and keep you connected to the impact of your seed. This confirms that no goods or services were received for this gift. However, Arguez International Ministries is not a non-profit organization and therefore donations are not tax-deductible. 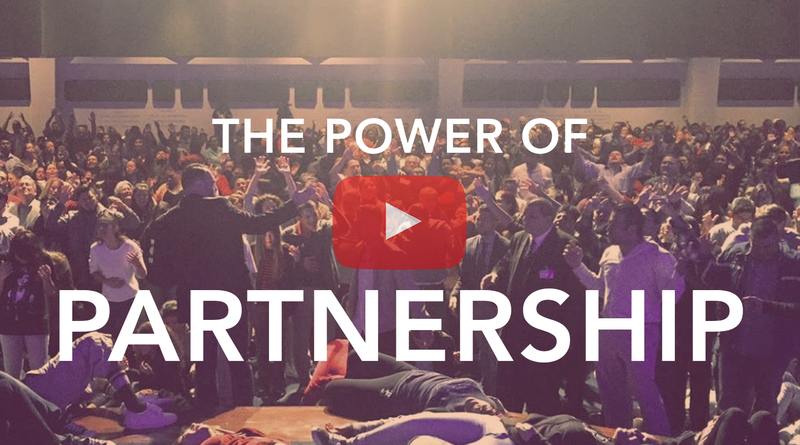 Thank you for joining us in this journey to Train, Equip, Activate, and Mobilize God’s church in supernatural evangelism. Your seed impacts thousands of ministries and lives around the world. May the Blessing of the Lord be upon your life!